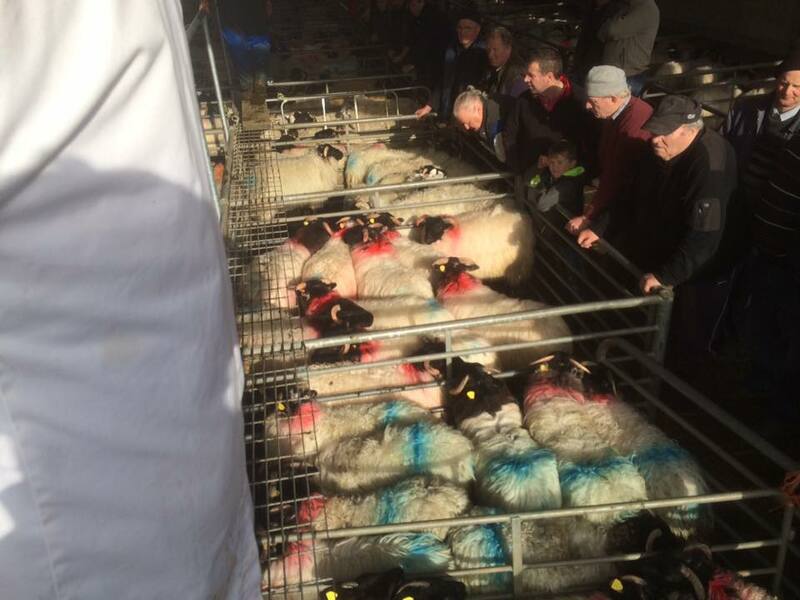 Our sheep is held every Saturday and begins at 11am. 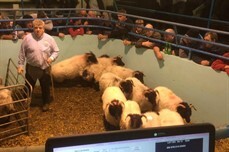 We have large amounts of blackface sheep and crossbreds with few texels, suffolks, etc. 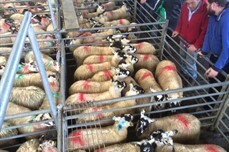 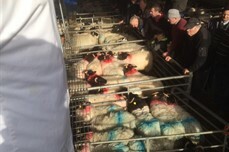 We pride ourselves with having large amounts genuine Connemara/Mayo mountain sheep. 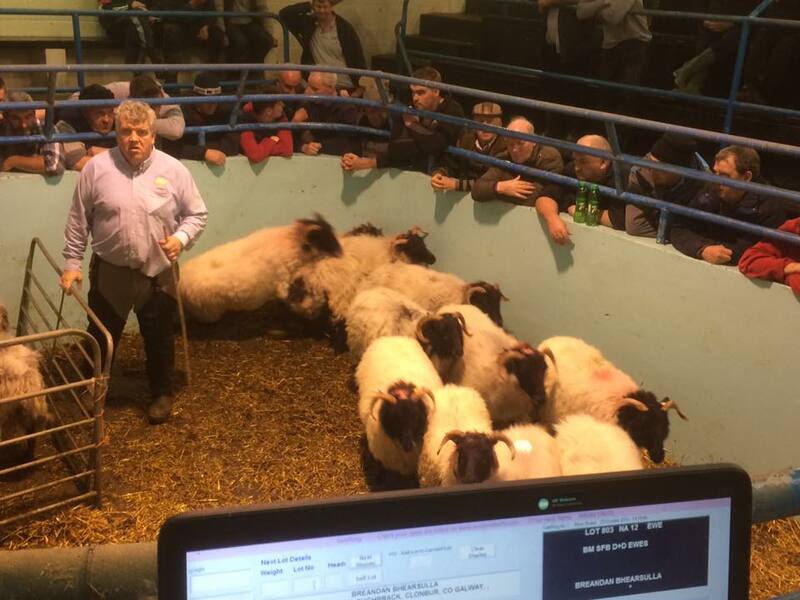 Our sheep sale is on Saturdays all year around. 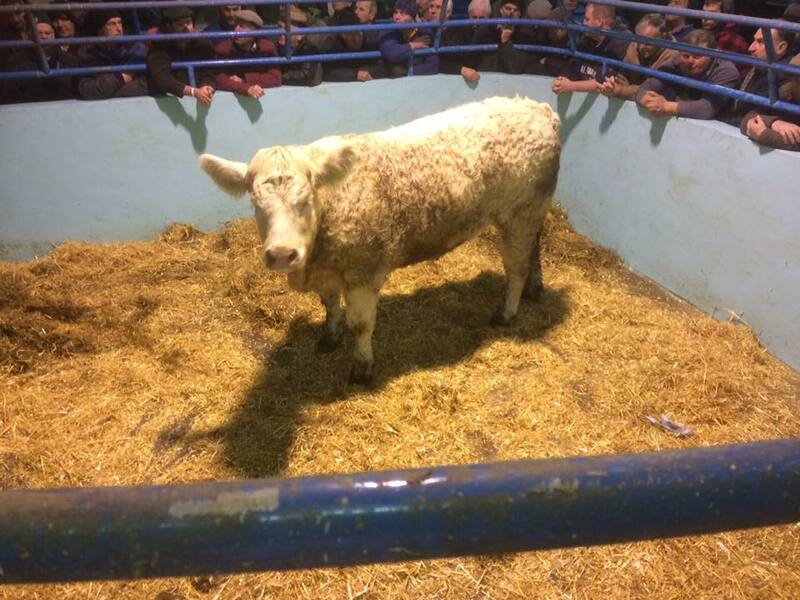 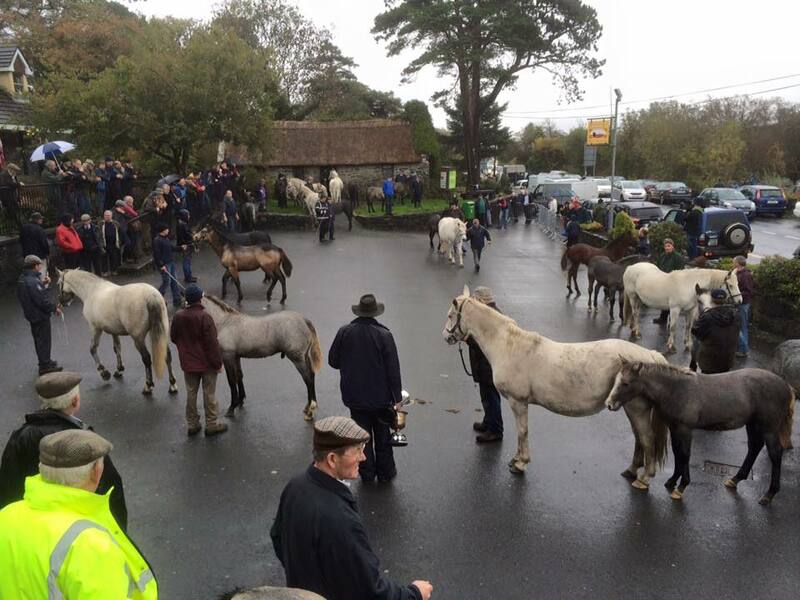 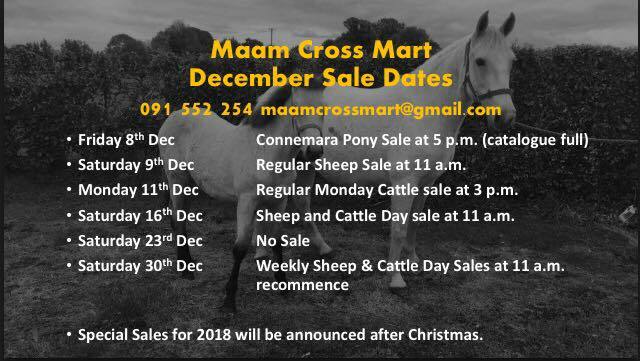 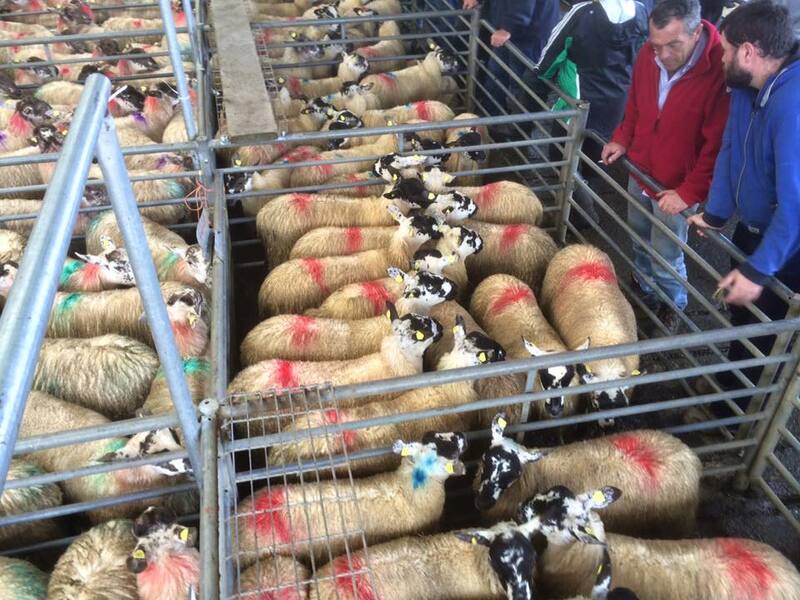 Here in Maam Cross, we hold our weekly cattle sales on Saturdays after our sheep sales at approximately 12:30 pm. 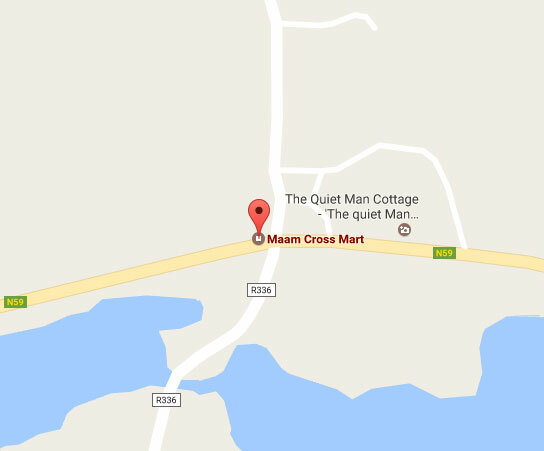 We at maam cross pride ourselves in having genuine cattle from North Mayo to South Connemara and beyond. 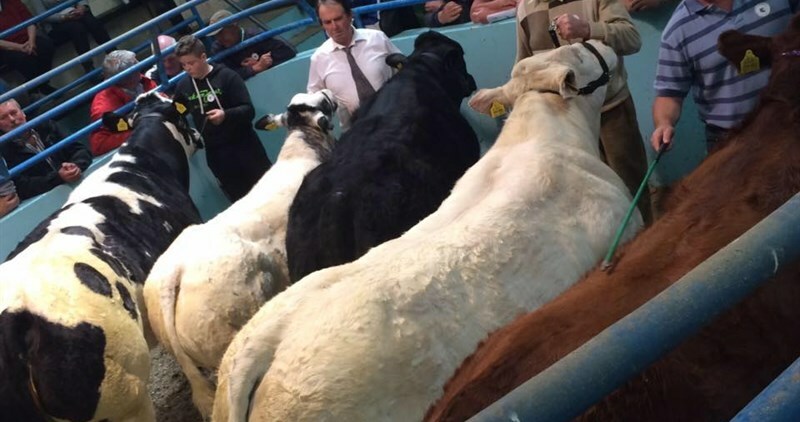 Cows lead our sale, followed by bulls, heifers and heifer weanlings, bullocks, and bull weanlings. 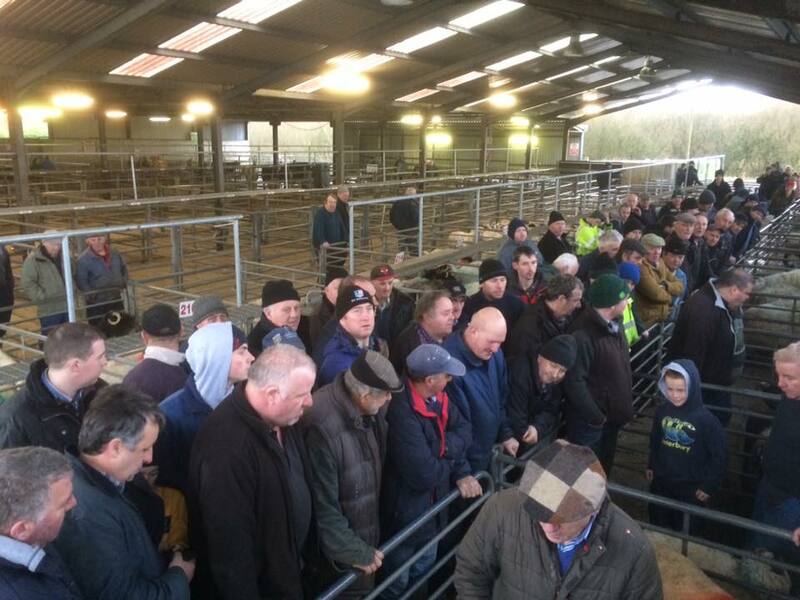 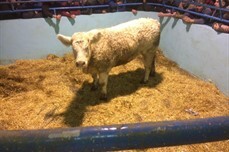 As the year goes on and our numbers get bigger, we move our cattle sale to Monday evenings. 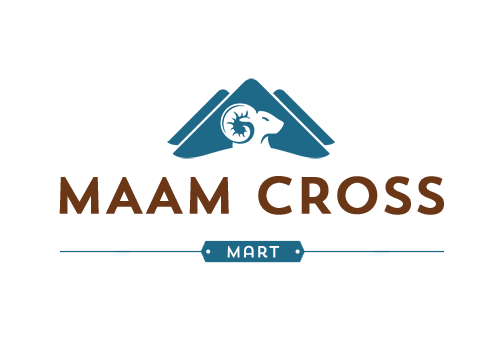 This usually occurs in late july. 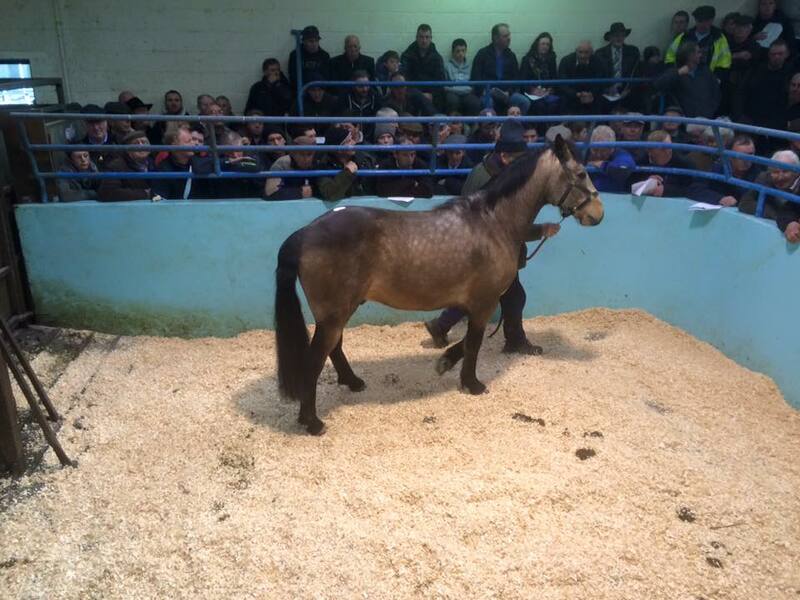 We are delighted to say that we will be hosting monthly horse sales from April to December. 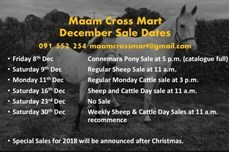 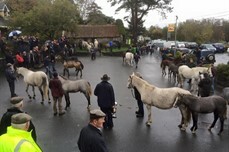 Maam Cross stands as the gateway to Connemara and as such, we have genuine Connemara pony for sale. 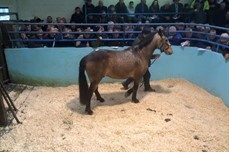 The Connemara breed is world renowned and has a great reputation and being located where we are, we have our sale on the first Friday of every month starting April 6th. 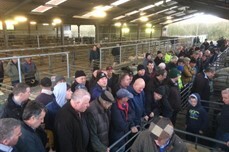 Limited lots on the day so please fill an entry form in advance.